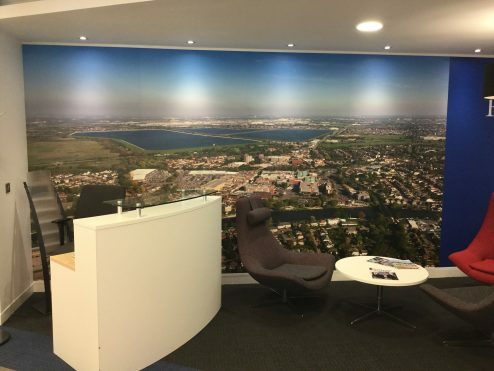 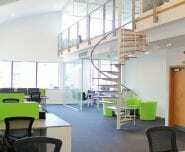 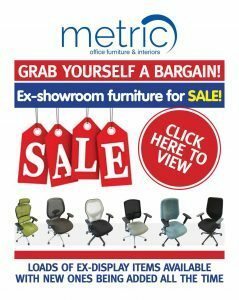 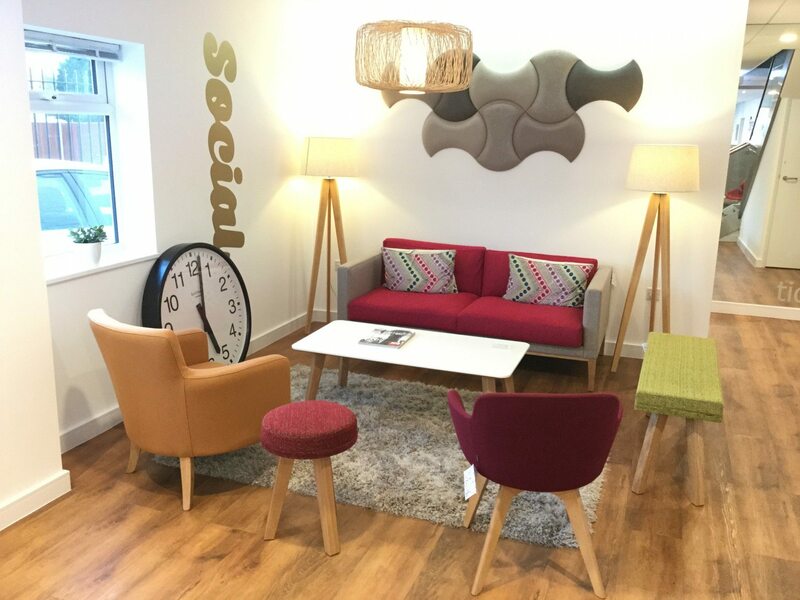 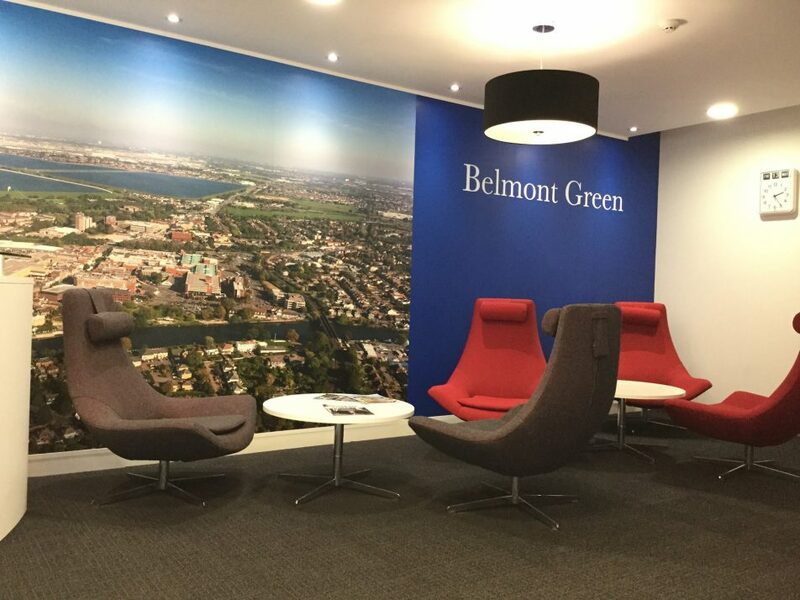 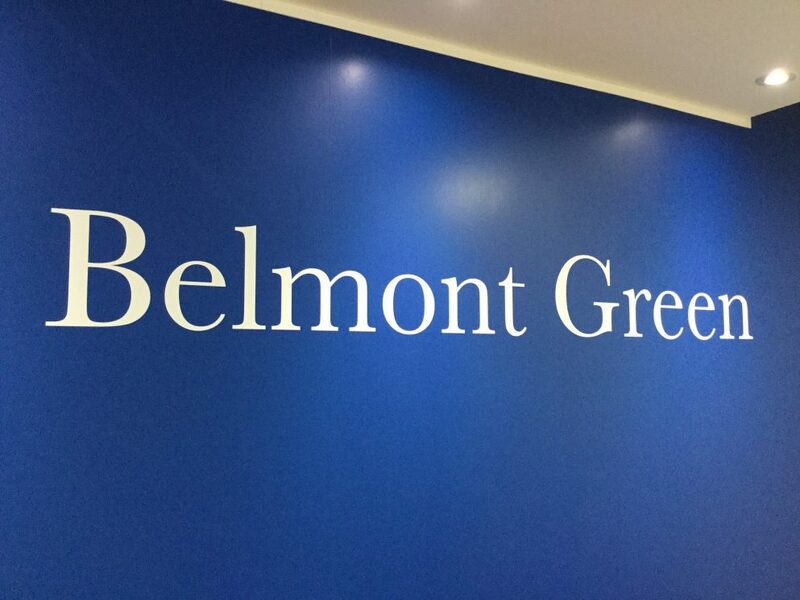 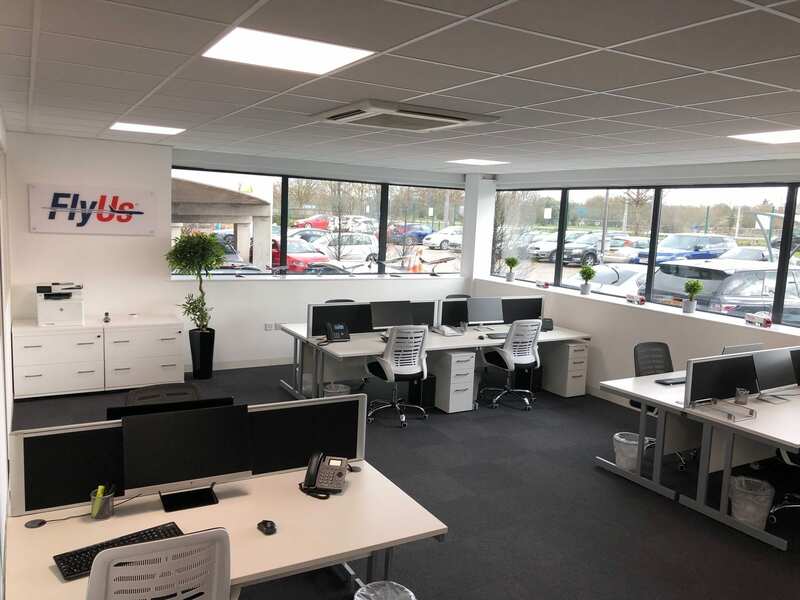 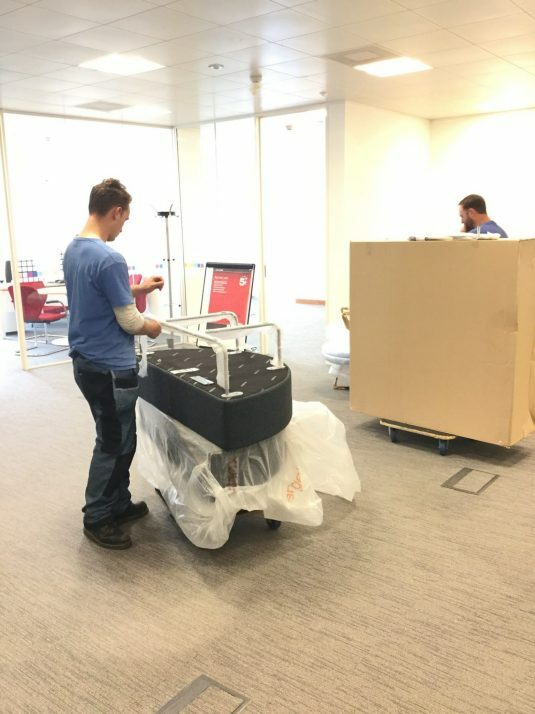 When Belmont Green moved into a furnished office in Staines they wanted to make it their own. 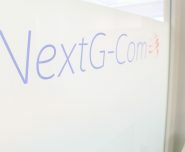 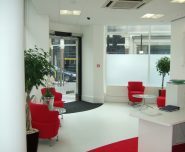 As a force to be reckoned with in the mortgage lending sector they wanted to reflect this in their office environment. 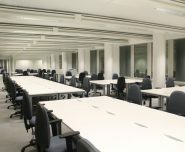 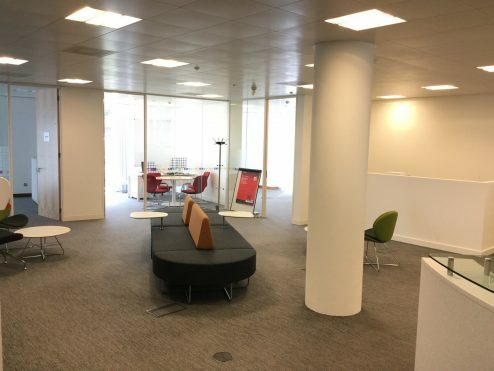 Their largely open plan the offices were crying out for an informal meeting area which was still in keeping with the corporate, professional environment. 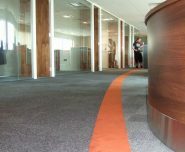 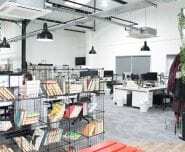 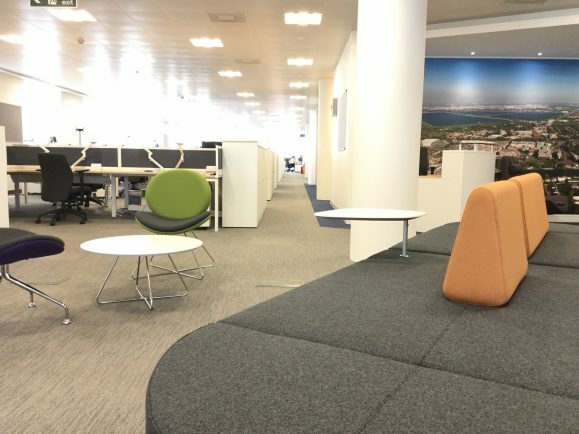 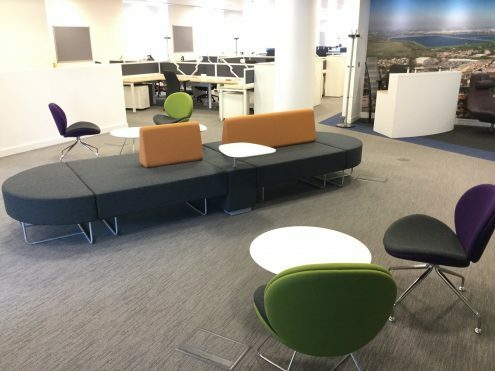 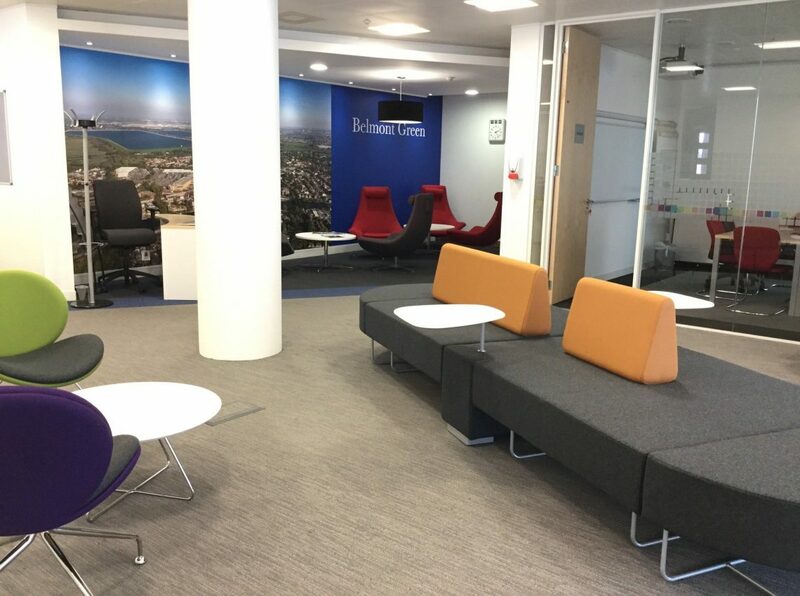 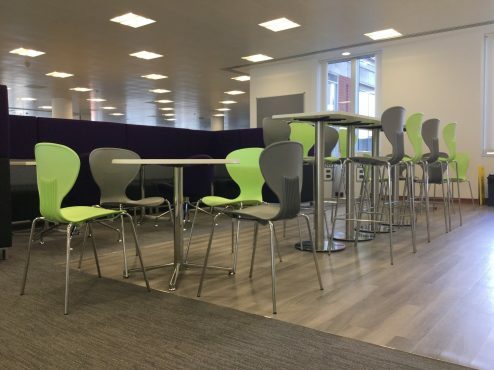 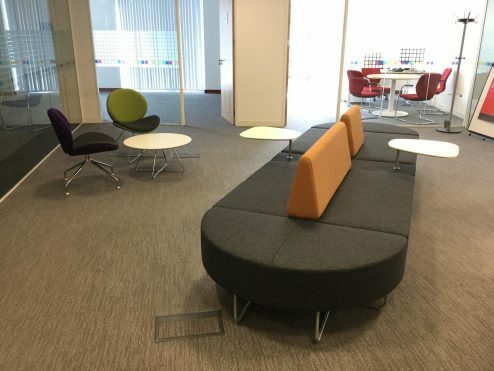 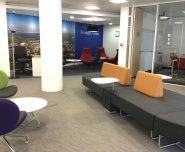 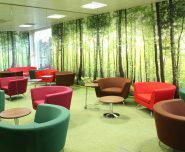 As ever space was at a premium meaning that Orangebox’s Boundary seating provided a ideal solution as an escape-from-the-desk workspace as well as an informal meeting area. 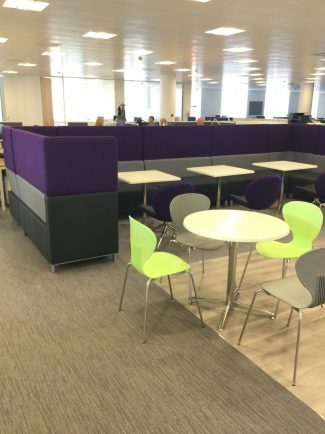 Modern and stylish the inclusion of soft furniture into this office space brought it up to date with today’s way of working where WI-FI + seat + table provides a short term working zone ideal for a quick catch up or pre-meeting prep! 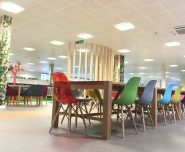 Flashy new workplace for USB!